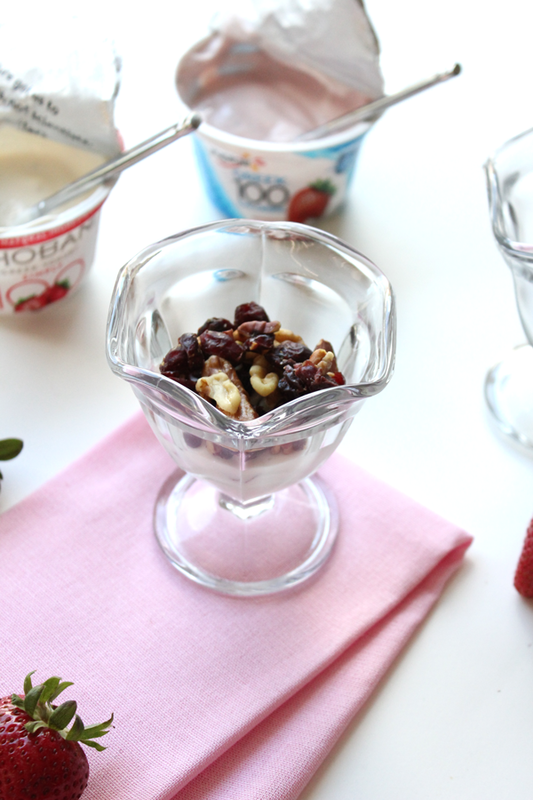 Mom deserves a healthy breakfast this year, so we’re sharing our favorite recipe for a brunch parfait. It’s pretty pink hue and fancy serving vessel makes the parfait feel indulgent, something mom should definitely feel on Mother’s Day. 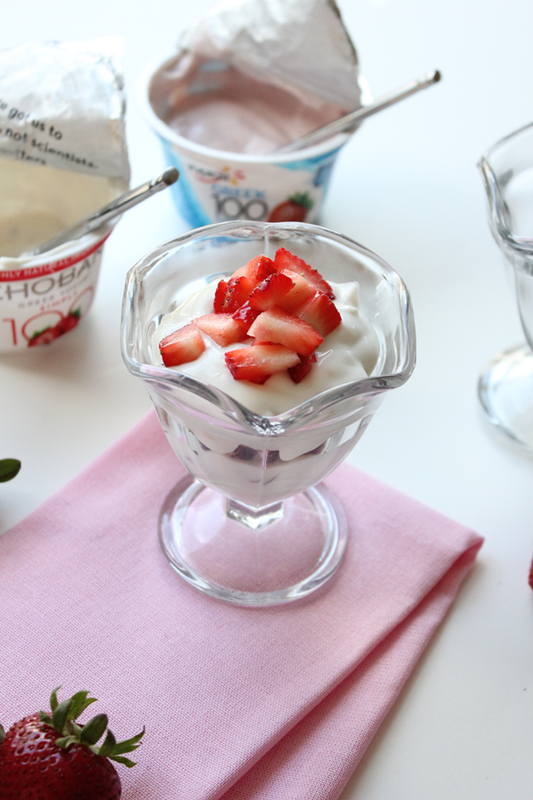 We were invited to participate in a little yogurt taste off with Yoplait Greek 100 Strawberry and Chobani Simply 100 Strawberry. 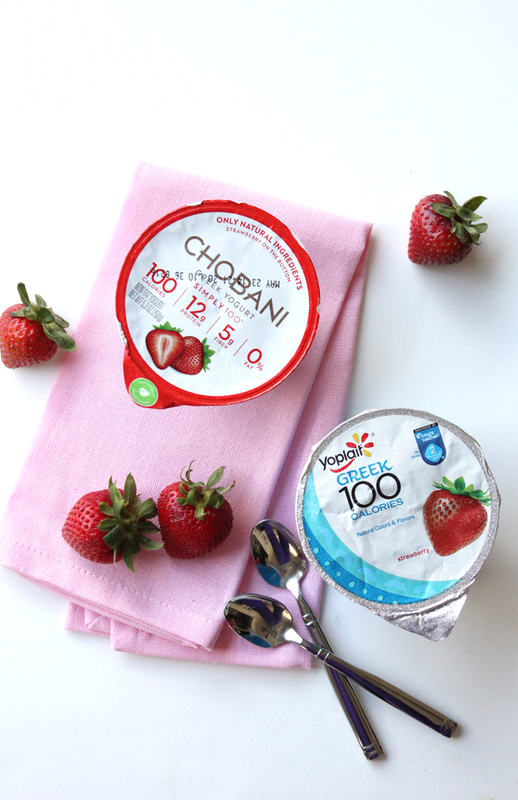 We knew Mother’s Day recipe testing would the perfect situation to decide on a favorite. 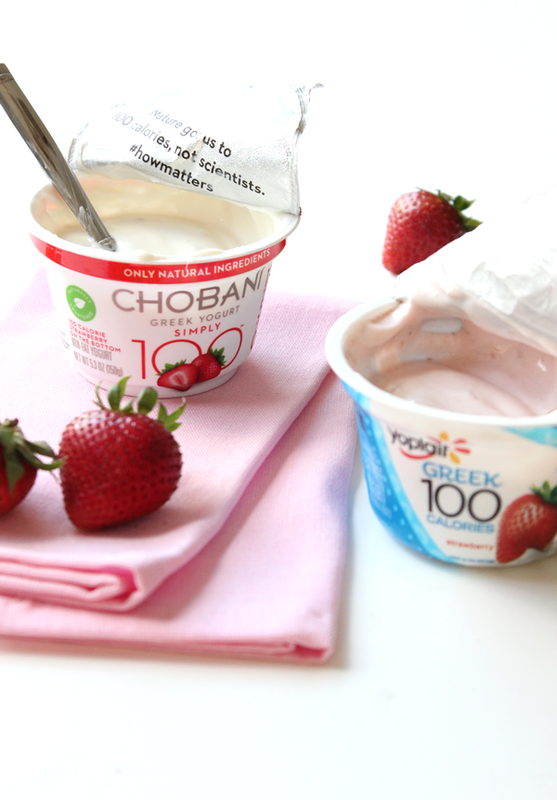 This discussion is sponsored by Yoplait, but all of the opinions and text are, as always our own. So, you might be wondering – what is this taste off? Don’t worry, we’ll give you the short and sweet of it. To gain an honest & unbiased opinion of the yogurts you do a blind taste test and vote for the one that satisfied your taste buds the best. Try it, it’s super fun! 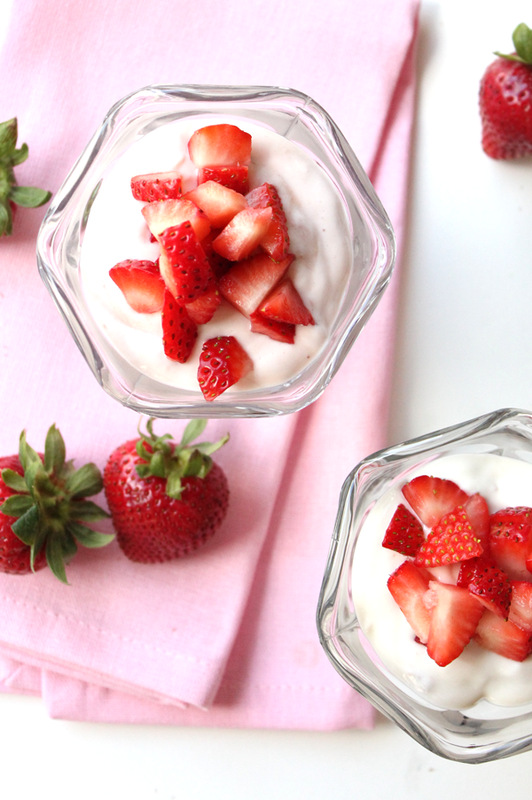 Both are really delicious and kind to the waistline, so it’s truly a win win situation! 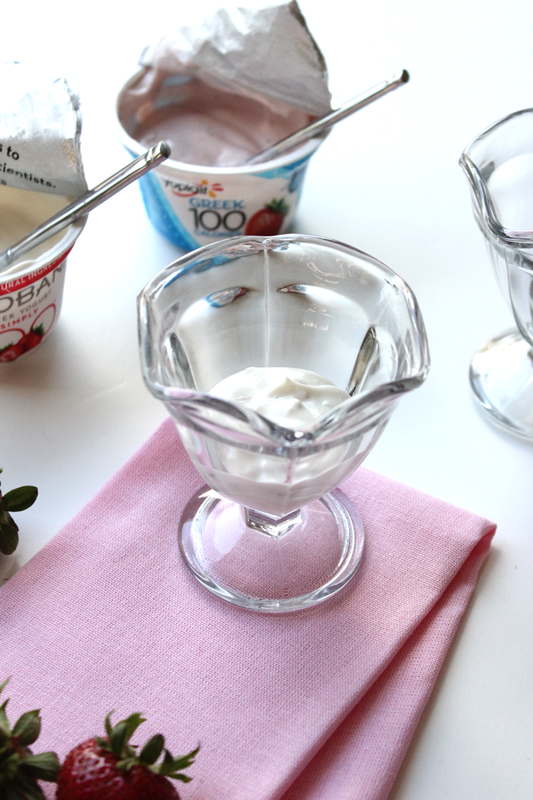 If you’re interested in participating in the taste off too, make sure you visit the Yoplait website to participate. 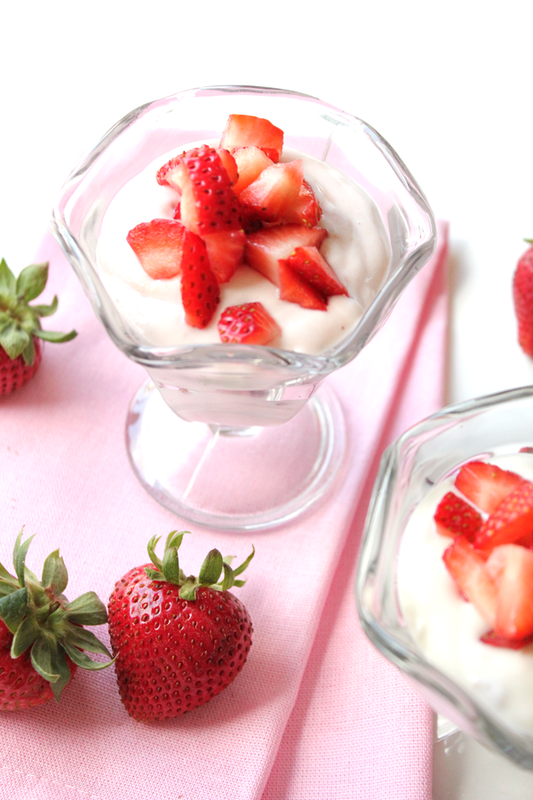 So let’s get to this indulgent parfait for Mother’s Day! Now, it’s your turn. 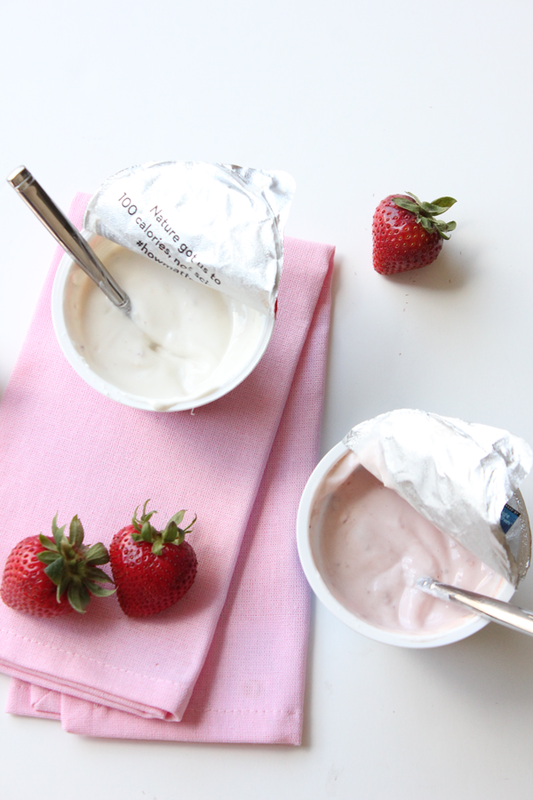 Join the taste-off and let us know which yogurt was your favorite in the comment section below! 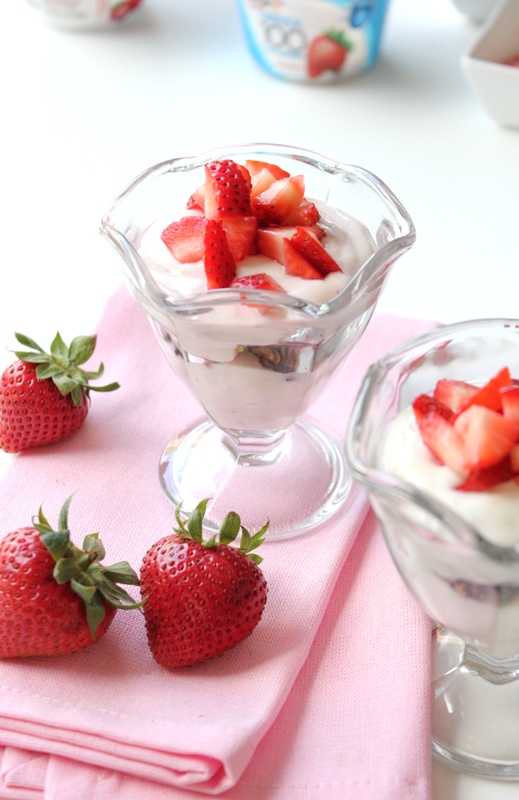 The post Mother’s Day Brunch Parfait Recipe appeared first on The Flair Exchange®.